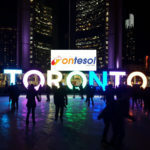 Landing your first job in a non-English speaking country requires a bachelor degree, TEFL certificate, a valid passport and the ability to live in a foreign place for 2 or more years depending on the contract. You may be educating business people in Vietnam, children in China or even adults in Japan, whoever you teach and which country you chose it is necessary to have the right preparation. Feeling nervous on your first day at class is normal but if you want to gain confidence in teaching for the very first time, these eight tips for new TEFL teachers like you can surely make your experience more rewarding. 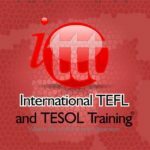 In case you take an onsite TEFL course, you will have the chance meet experienced ESL teachers and have a quick chat with them to know their teaching experiences abroad. You can also search on social media websites and TEFL online community to gather stories and information from people with the same career as you. Whether you work in a small kindergarten school or at a university, you are more likely to be with other TEFL teachers. Start a conversation with them. This will help you set your expectations, settle in quickly and prepare for your lessons. Come to your class well-prepared. If you will be using visual aids, prepare the materials ahead of time. Several studies have confirmed the power of images in learning; in fact, there is a myth that our brains process visuals 60,000 times faster than it does with text. Make sure you incorporate visual aids into your lessons whenever possible. Integrate games in a lesson. To keep the classroom alive and get the attention of your students, add interesting and fun games. You can do this along with vocabulary and grammar lessons. It doesn’t need to be every day but at least do it once in a week and see how they participate in the activity. Every classroom has a different situation, some lessons work some don’t and you should be ready to deal with it. Make it a habit to always prepare a backup plan. You can find a lot of several resources and a list of activities you can do whenever this situation occurs. Assign homework to your students all the time both for kids and adults. It will help them remember everything about the lesson. Give it a twist! Instead of asking them to do it in a piece of paper or book, why not do the homework online using Google Forms or any other relevant application. Be an open-minded person and exercise patience. Not all your students will cooperate and communicate. Every country and every people have different norms and values. You may encounter student sleeping and oftentimes not paying attention to the class. 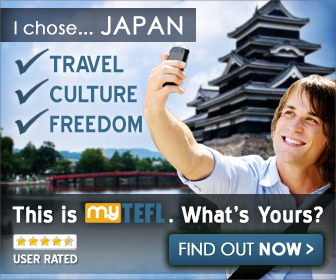 This is where you can apply the classroom management you learn from taking the MYTEFL, i to i TEFL or ITTT TEFL online course. Grab every opportunity offered may it be organizing an upcoming school festival or hosting a contest. It’s good to participate in school events to get to know your students more and discover their culture. 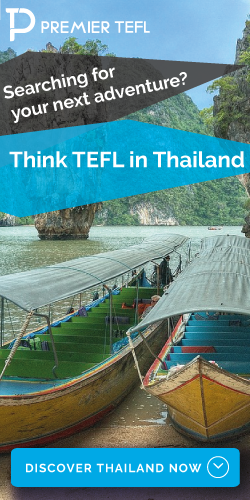 Being a TEFL teacher is a lifetime career. You can travel, enjoy, earn and educate people at the same time. It can give you a satisfying feeling with a bit of challenge. However, at the end of the day knowing your job and preparing in advance will ensure a remarkable teaching experience and good feedback from your students.